Listen in to this free teleseminar replay. Click on the link below to open a new window with an audio player. How to change your rainy days into sunny ones. Some days you get up and everything goes wrong, it seems as if the world is against you. 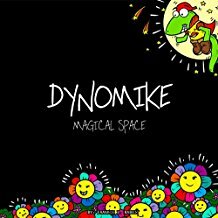 Poor Dynomike is having just such a day! As soon as the alarm clock goes off things start to go wrong, and before he even gets to the school bus disaster has struck three times, and so he is stressed, sore and grumpy. Man Causing Climate Change Is 9/10s a Hoax! A strategy for China and America to work together for the future of mankind. 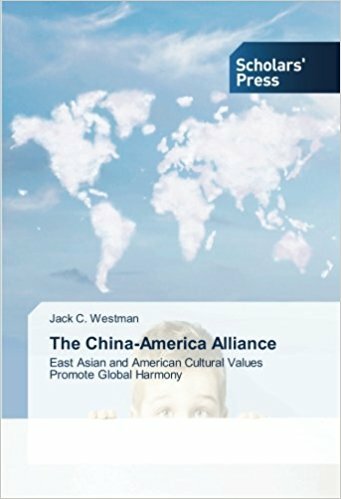 The China-America Alliance makes a compelling case that the USA and China hold the keys to the future of the condition of man and the health of the planet. Hey guys, another helpful proofreading tip: separate your text into individual sentences. This will help you read each sentence carefully. To do this, just press the return key after each period so every line begins a new sentence, then read each sentence separately, spotting grammar, punctuation, or spelling errors as you go. Hey guys, today's proofreading tip: read your work backwards. We can sometimes become blind to our own mistakes, because our brains automatically correct grammatical errors as we read them. Reading the text backwards, word by word, helps break this pattern. Robin Abrams of Ashland, Ohio, is the winner of a copy of Geronimo Must Die in my giveaway with EskieMama & Dragon Lady Reads. Hey guys, today's proofreading tip: concentrate. To catch all the mistakes in your manuscript, you need to get rid of all distractions and potential interruptions. That means turning off your cell phone, TV, or radio and staying away from email and - oh, the horror! - social media.